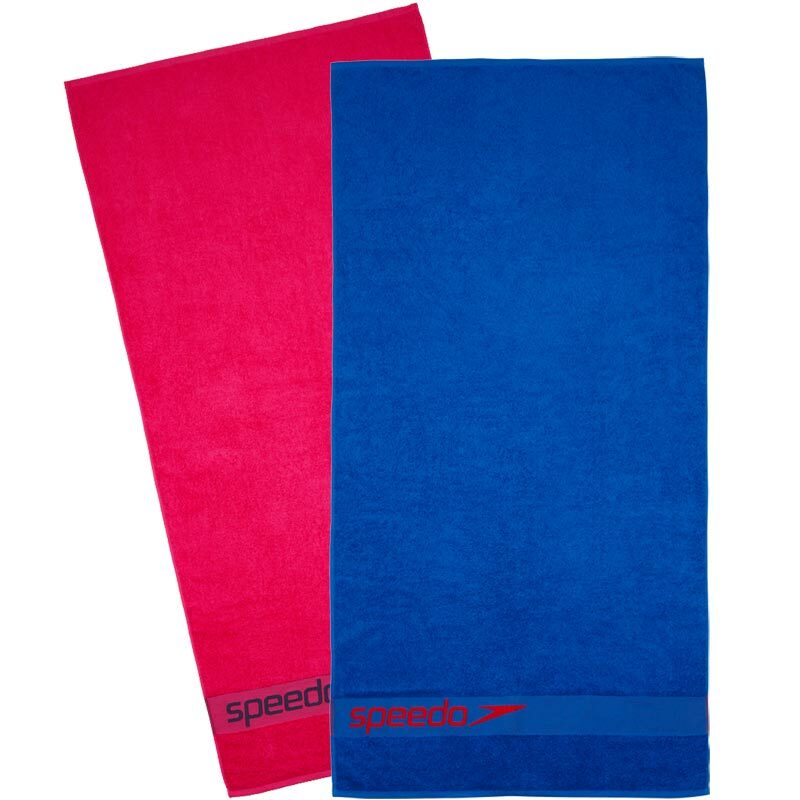 The Speedo ® Border Towel is a super-soft and quick-drying, our lightweight towels are perfect for the pool, gym or beach. 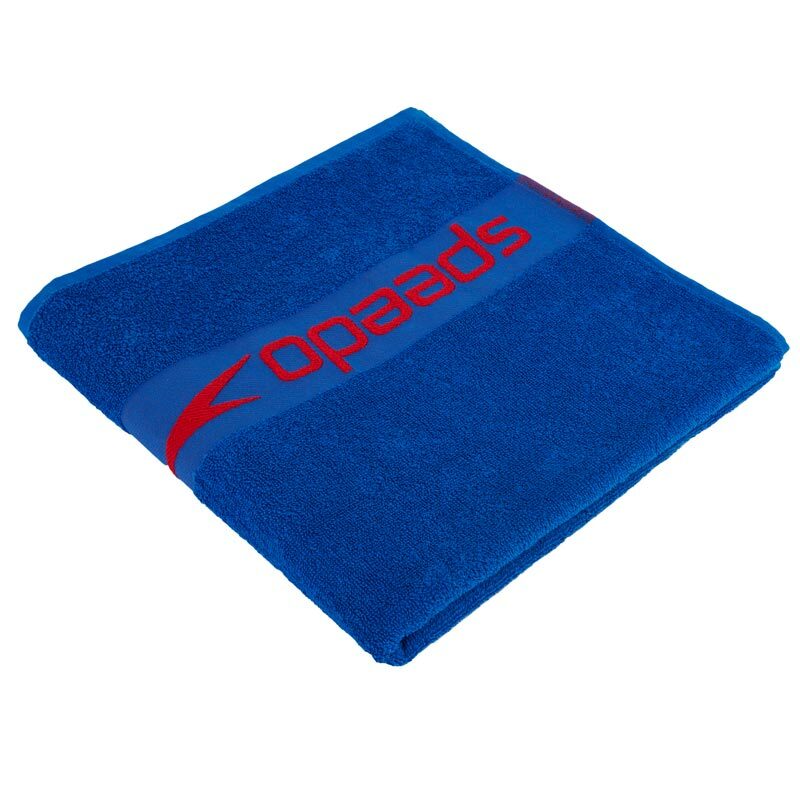 Soft and durable woven jaquard towel. 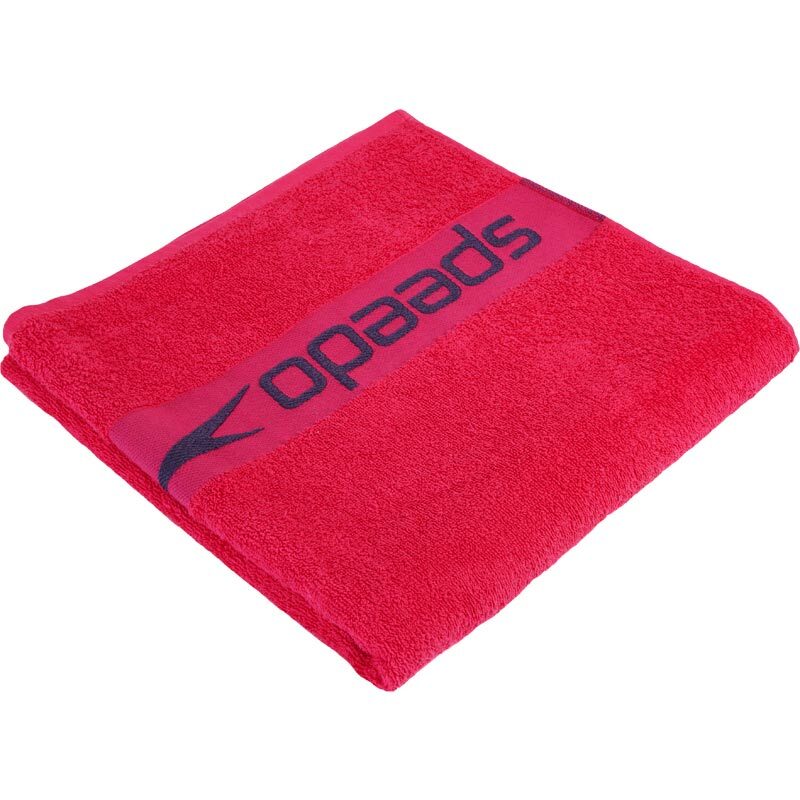 Designed as an essential part of your swimming kit. Dimensions - 70cm x 140cm. Myself & my daughter go swimming every day & I find the speedo towels better than the micro fibre towels we where using previously. They don’t take up any space in our gym bags & are really quick to wash & dry. Having three sons all in competitive swim, I have purchased several types of towel but always found speedo swim towels to be best. They are light but great at drying, and laundering them is easy. The cost is justified and you get years of towel for the price even with daily use. Newitts shipped and packaged products great, easy online checkout experience and post sale communications. Great service, speedy, efficient and a high quality product. A1 Recommendation. My daughter swims a lot but doesn't like the feel of most towels so drying can become quite unbearable for her. She has no problem using these at all.